Recently I have come across a PHP Framework known as Laravel. When I read the codes written in Laravel framework I quickly dive in to that and easily understand what a particular code is going to do in the web application. In a single word I can say Its Awesome. Laravel framework is very awesome, its easy to understand and expressive syntaxes. 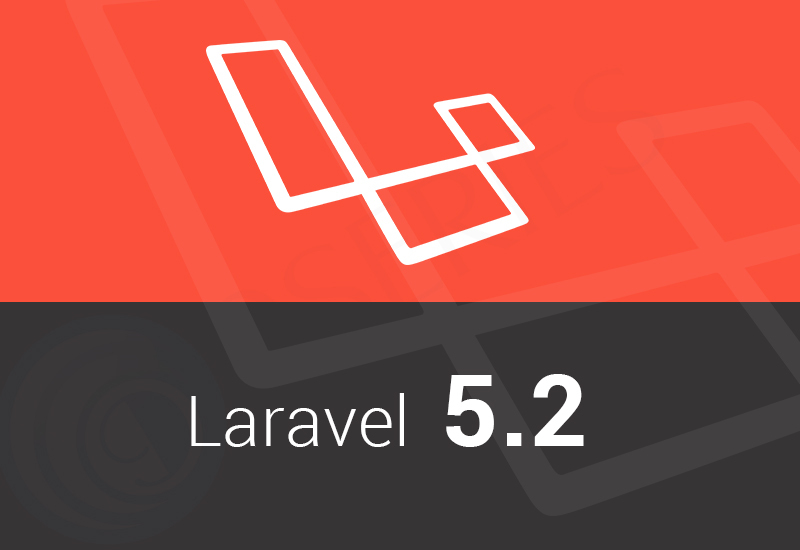 Even though Laravel is only few years old, its version changes from 1.0 to now 5.2 in not more than 4 years. The syntax in Laravel is very beautiful and code placements are great. The Laravel framework is build upon a popular software development paradigm known as MVC (Model View Controller) architecture. And you will also love the beauty of command line tools like php artisan. So for its 9/10.